Md. Ahsan Kabir Khan is the Chairman of the Board of Directors of Prime Finance Capital Management Limited. 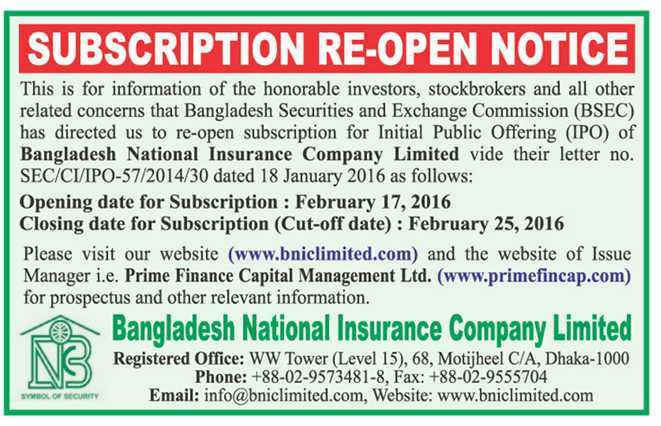 Mr. Khan is the nominated Director from Prime Finance & Investment Limited. Mr. Md. Ahsan Kabir Khan, an emerged leader in the financial institutions industry has in his credit more than 22 years of experience of which 20 years in Prime Finance & Investment Limited. Utilizing his professional experience and expertise Mr. Khan contributes towards the achievement of the organizational goal and business. He is supervising the major functional areas of the institution beside his leadership involvement in strategic decision making as well as in navigating the company’s business towards its success. Mr. Khan attended numerous seminars, training, and workshops at home and abroad. 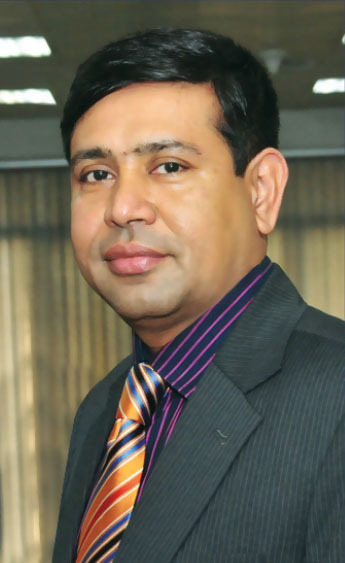 Mr. Khan completed his masters in Management from the University of Dhaka and also did his MBA major in Finance. Mr. Khan completed his Chartered Accountancy course from a reputed firm in Dhaka, Bangladesh. Mr. Khan is the Representative Director of Prime Prudential Fund Ltd. and also the Representative Director of Prime Finance Capital Management Ltd.
Mr. Khan is involved in different social and professional society. He is life member of ‘Bangladesh-China People’s Friendship Association’, and ‘Lions Club of Dhaka Imperial’.